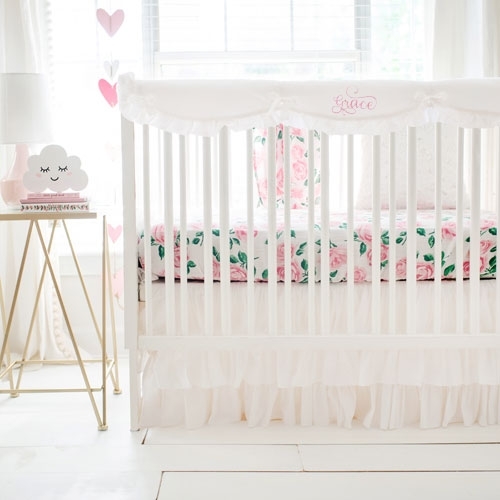 Shop all of our New Baby Bedding & Nursery Fabric here! Our new baby bedding and nursery fabrics are fresh and on trend! 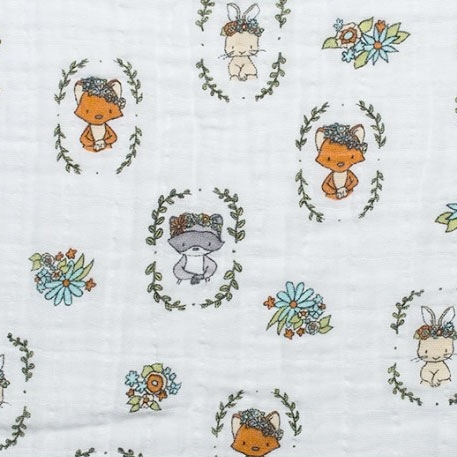 Check back often for more new baby bedding & nursery fabrics!